Welcome to White Mtn. 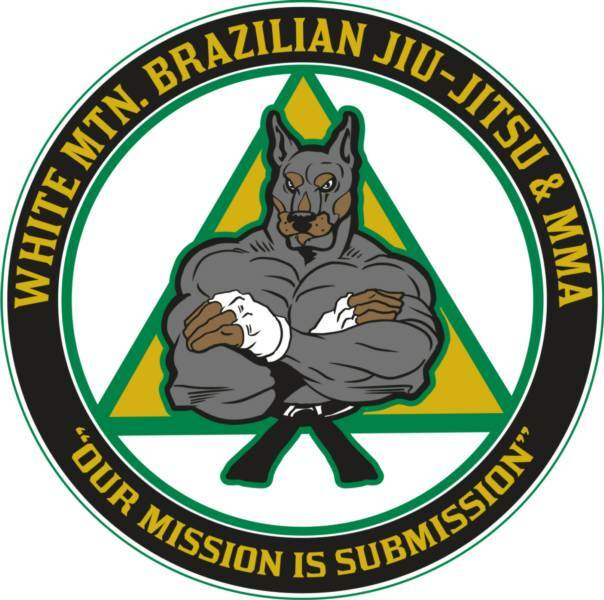 Brazilian Jiu-Jitsu and Mixed Martial Arts Club located in Ashland, New Hampshire at 6 Mill Street. Head Instructor Craig W. Willey is a Brazilian Jiu-Jitsu 2nd Degree Black Belt and Aiki-Jitsu Black Belt with over 20 years of experience in martial arts. We believe in excelling in the teaching of Brazilian Jiu-Jitsu and Mixed Martial Arts as well as excelling at the arts ourselves. We give you the physical and mental power to reach your goals. Our kids classes focus on making martial arts fun in order to provide bullying defense, self-defense, and athletic and intellectual challenge. Our Women's Fight Fitness sessions combine a diverse workout with self-defense skills and Brazilian Jiu-Jitsu/MMA conditioning. Our Women's BJJ & Self-Defense is growing quickly. We specialize in helping military and law enforcement prepare to "survive and prevail" in unarmed hand to hand combat situations. Whether it is for fun, health, self-defense, kids classes, competition goals, defensive tactics, or to be part of a team we want to maintain our club as one of excellence! When you are with us you "earn" your belt. We won't rank you until you're ready, no matter how long we've known you or how much money you pay us. We are a small club, but we are the real deal. Our BJJ lineage is Carlos Gracie(Founder of Gracie BJJ)>Carlson Gracie Sr.>Julio "Foca"Fernandez >Craig Willey. 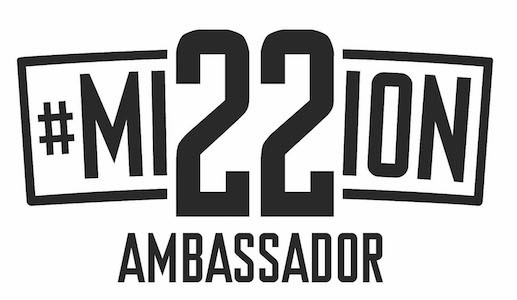 We are recognized by the IBJJF (Pan Ams) and are an affiliated member of Team BJJ Revolution founded by Julio "Foca" Fernandez and Rodrigo Medeiros. We train the individual to use his or her mind, body, and spirit to prevail in any situation. Mind - Develop greater discipline, concentration, and self-respect. Body - Increase your flexibility, coordination, endurance, and muscle tone. Spirit- Connect your training with the world outside of martial arts and make your training realistic for life. 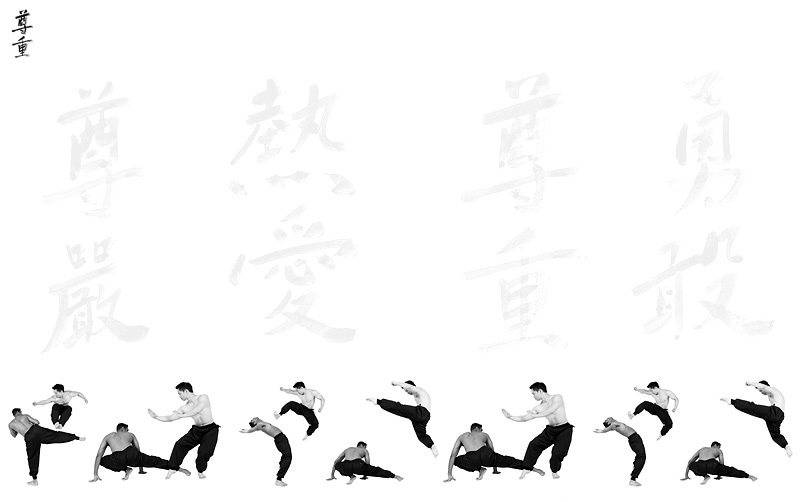 We take the best from all martial arts and value not only what we teach, but what every member brings to our club. Sign-up by Contacting Us below for a free class!